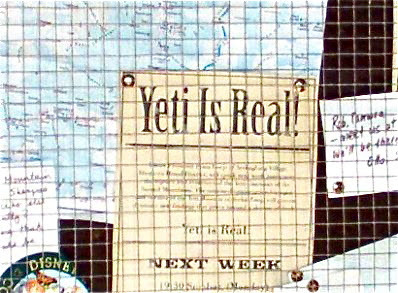 Jambo Everyone: Is the Yeti real? 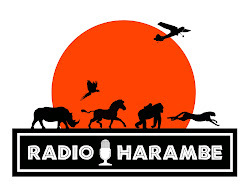 It's Thursday, so that means Safari Mike has sent in another of his telegrams from somewhere in the wilderness back to us here in the Jambo Everyone home office. He has made it high into the Himalayas to research and report on the mountains' most elusive indigenous creatures, the yeti. As the editor of Jambo Everyone, I do understand some may question the very existence of the yeti. It is a controversial issue to be sure. But as far as I am concerned, if Safari Mike says it is real, that's good enough for me. And if Safari Mike is in fact able to read this blog from wherever he may be, thanks for tip about train travel. From now on I will stick to airplanes when traversing the Himalayas.